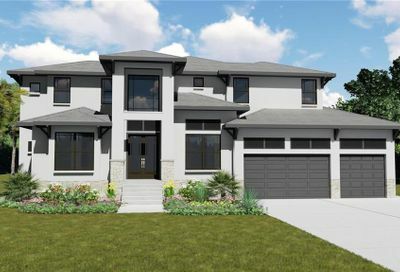 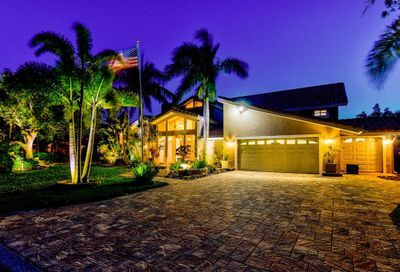 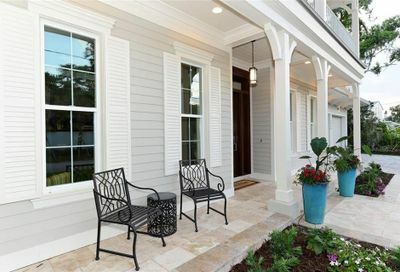 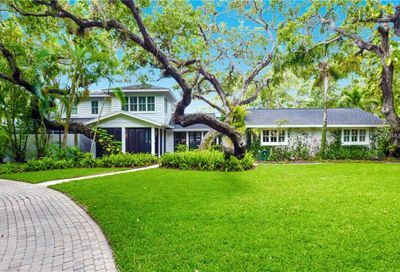 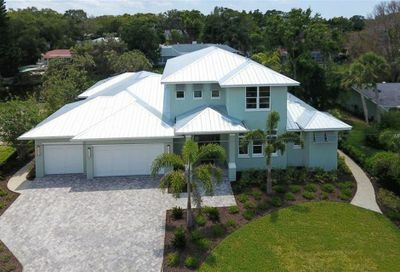 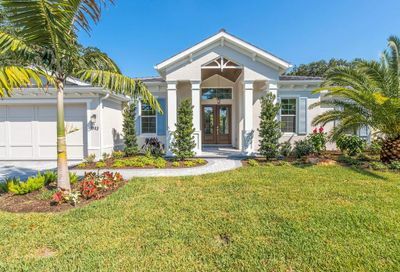 Luxury Homes Sarasota, Fast & Easy MLS Map Search. 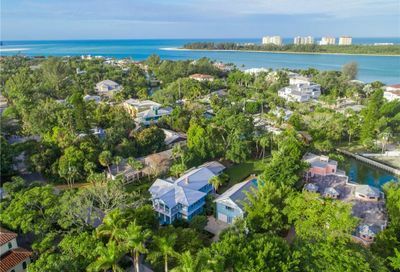 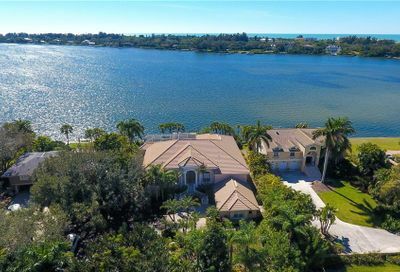 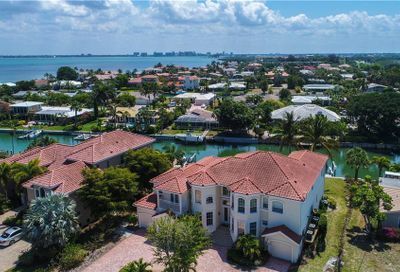 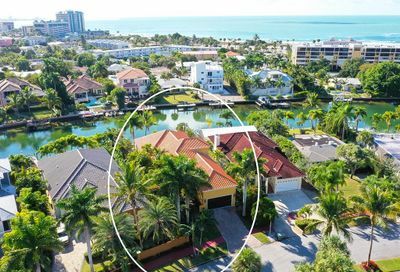 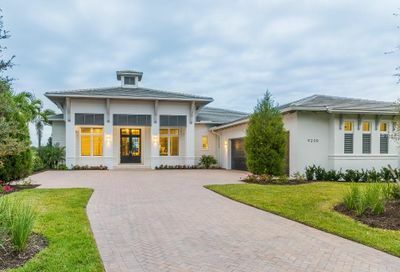 The Bradenton / Sarasota market offers amazing waterfront and beachfront estates, luxury Florida condominiums, and golf course real estate for sale. 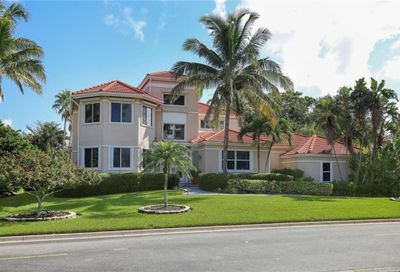 We are here to help you with the sometimes complex and multifaceted process of acquiring a luxury property. 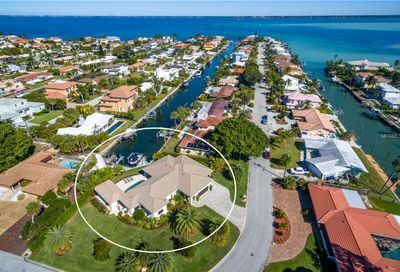 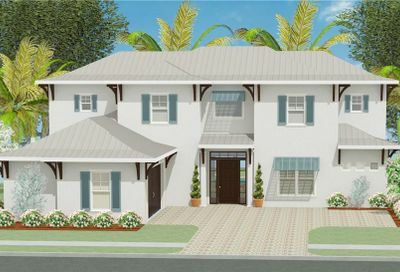 Please contact us if you are interested in buying in Bradenton, Anna Maria Island, Sarasota, Siesta Key, Longboat Key, Bird Key Lido Key or Casey Key.